Beau Loomer, known on stage as BLü, hails from Kelowna, Canada. He is a student at UBCO, where he is chairman of the DJ Club, which has been hosting events on campus for the past 4 years. Among these events are the White T-Shirt Party, Frosh, and the year end party, Recess. 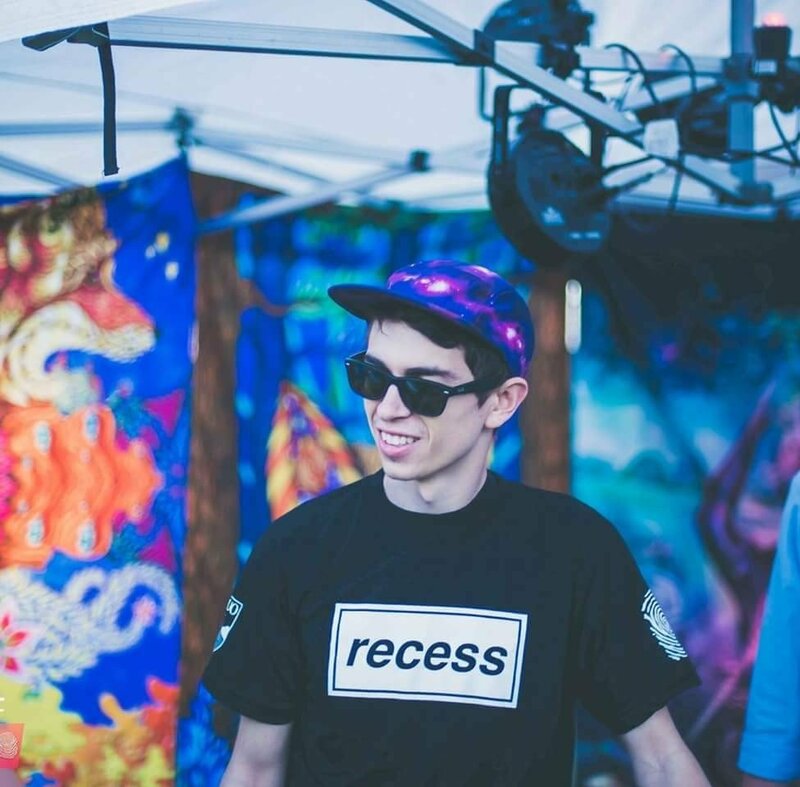 Beau is a promoter and DJ with Blueprint Events, which organizes festivals and events throughout BC and Alberta. Beau has experience in many music settings. Beau held residency at Cabana Restaurant, Cafe Sahara, and also DJs at Kelowna’s hottest nightclubs, Sapphire and Flashbacks. Other gigs include New Years Eve at Big White, the annual Rejoice Cultural Fashion Show, and the UBCO Art Party. Beau has also played weddings and private parties with more diverse audiences. Beau enjoys playing at a variety of events. He is a versatile DJ who can prepare for any setting and adapt to any audience’s tastes. Beau’s music library includes electronic music such as Deep House, Progressive, Electro, Dubstep, Drum and Bass, and Trap, as well as Hip Hop, Rock, Top 40s, 90s Throwbacks, Country, Classic Hits and more. If you’re looking for a fun, outgoing DJ who will rock your party and interact with your crowd, Beau is a great fit for you.